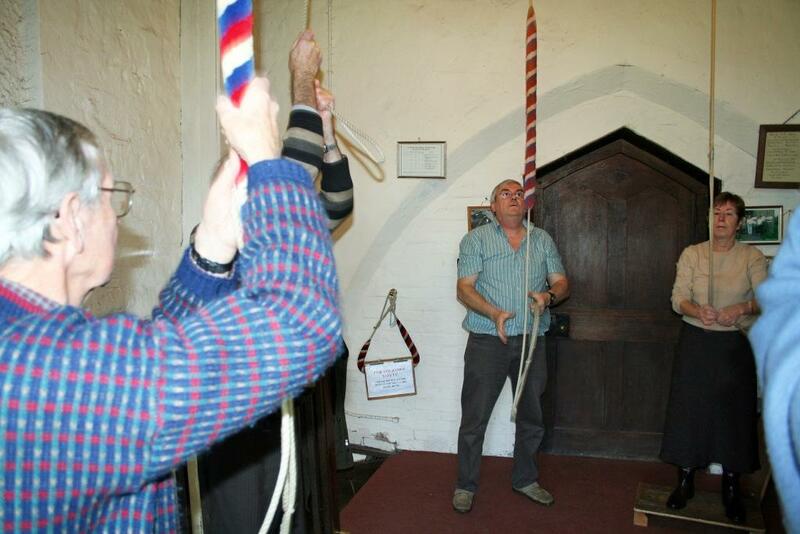 Stoneleigh Church Bellringers practise every Thursday evening from 7.30pm until 9 o’clock in the Tower of St Mary the Virgin Church. 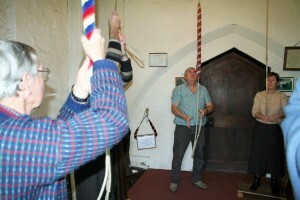 Once acquired, bellringing is a fascinating and challenging skill and is very much a ‘team’ activity. Ringers come from all walks of life and are of all ages, from children of ten onwards, with no upper age limit. 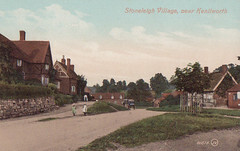 There is a good social life in the bellringing fraternity, often with visits to other towers in the area and outings further afield. 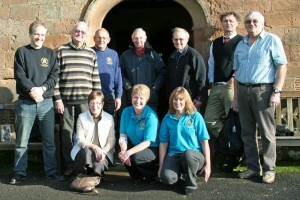 New learners are always welcome – the aim being to ring for Sunday morning services.